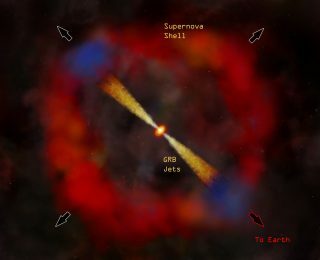 Supernovae and Gamma Ray Bursts are expected to wipe out any complex life in the neighborhood. 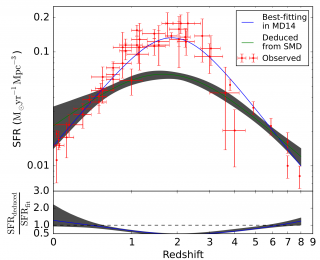 Today’s paper looks at how common these events are in different galaxies over time. Every galaxies star formation history is a story waiting to be told. 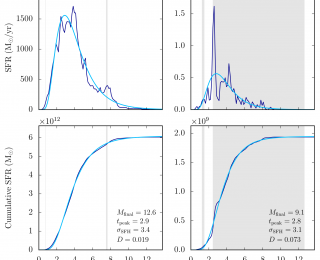 Turns out log-normals cover most story lines. 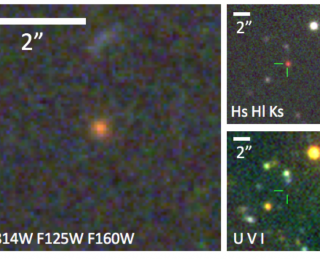 Background quasars allow us to probe the relationship between a galaxy and its gas. 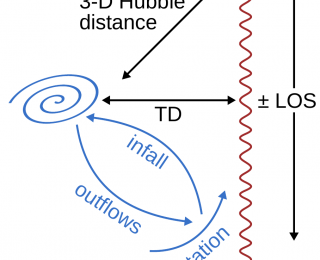 Today’s paper uses simulations to model such observations.